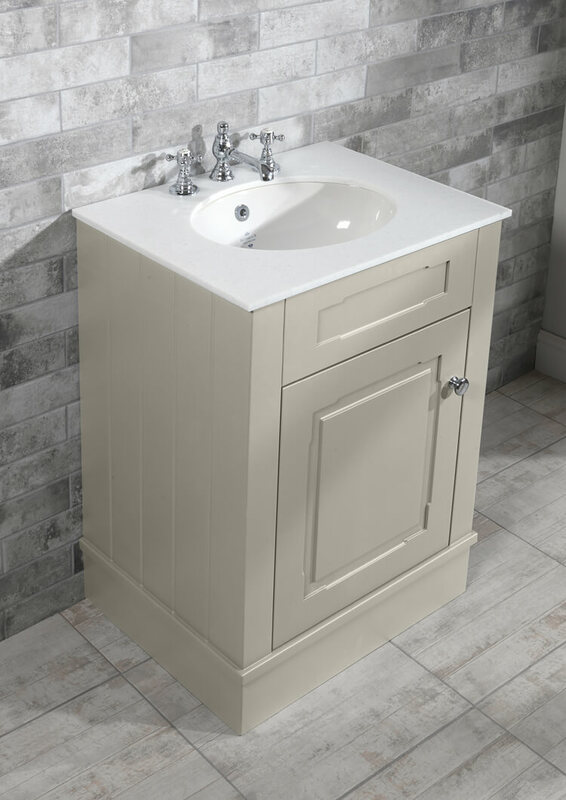 This stylishly compact Cabinet and Undermount Basin from the popular Victorian range of Silverdale will add a touch of class to your bathroom. 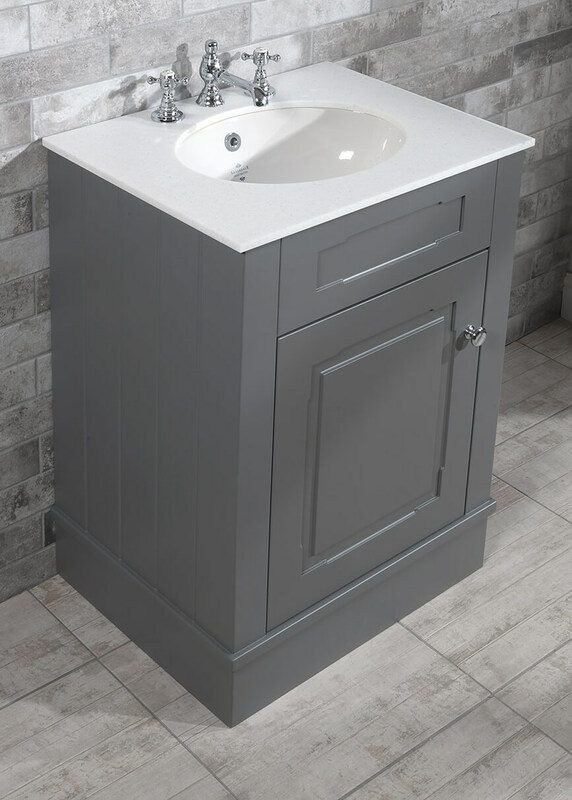 Produced to the highest standards from grade A MDF, this spacious grey finish unit comes with a basin which is manufactured from high quality material and is suitable for under-mount installation. 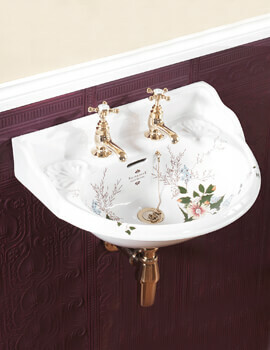 The pristine white finish adds elegant appeal. 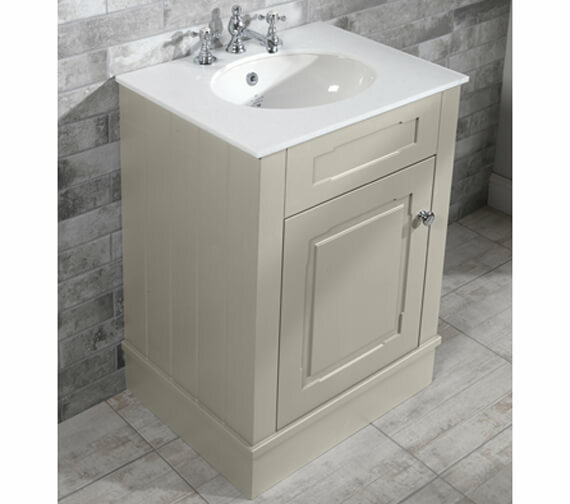 The vanity unit is supplied with solid surface worktop. 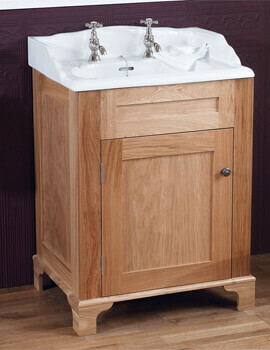 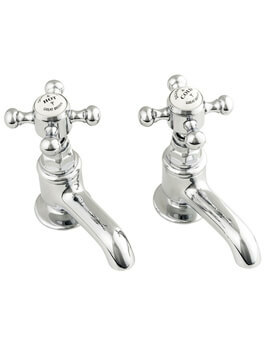 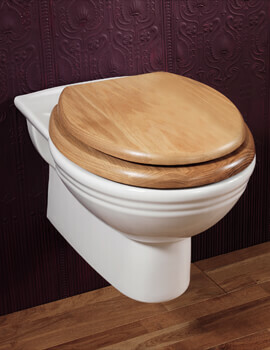 Any manufacturing defects in this unit are fully covered by a 2 year manufacturer guarantee. 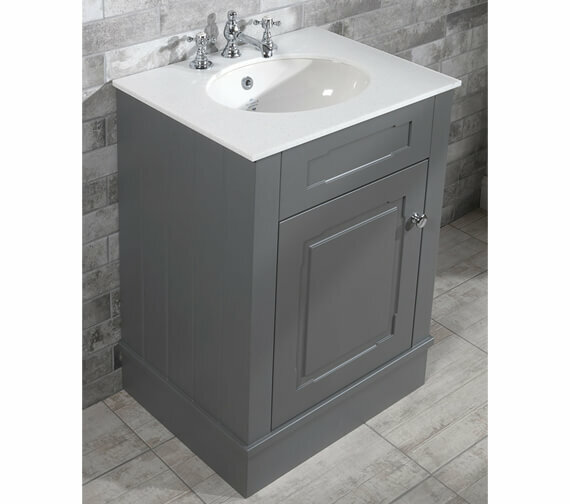 Painted Stone - Basin Without Silverdale Logo - VICCAB635WT3THSTO.